If you haven't at least heard of Omnisphere by now, you've probably been living under a rock or in a cave—without an Internet connection, and you might not even play keyboards. Spectrasonics' superb hybrid synth/sample player took the synth world by storm a few years ago and dazzled people with its unique sound library and carefully crafted collection of presets. Led by Eric Persing (who was Roland's Chief Sound Designer from 1984 to 2004), the Spectrasonics team created a virtual instrument that has become the go-to sound machine for producers in all genres, from film scoring to EDM. It delivers a vast collection of sounds that cover the broadest spectrum from classic synths to virtual instruments to far-out spacey textures and more. If you are familiar with Omnisphere 1.5, you will feel right at home since the basics of the interface remain familiar—there’s just way more under the hood now. Spectrasonics expanded the sonic capabilities without over-altering the frame of the synth. With new, updated sounds and effects, plus the ability to load in your own sounds, Omnisphere 2.1 builds on an already strong foundation and expands the limits of sound design. 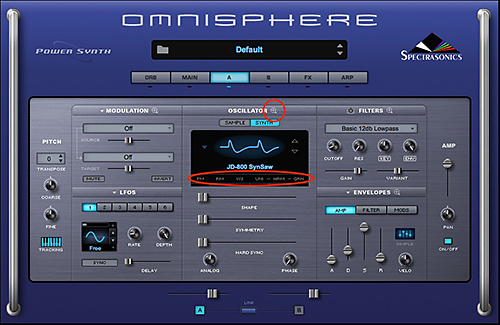 If you haven't used Spectrasonics Omnisphere before, you should definitely first read our in-depth review of Omnisphere v1.5 to learn about the core features and operation of the soft synth, since the main product is essentially the same. Omnisphere 2.1 ups the already well-established bar by adding in over 4,500 new, soundsources and patches (bringing the total up to over 12,000), and 400 new DSP synth algorithms (all of which feature morphing wavetables). If that weren't enough, Spectrasonics have answered one of their user's most frequent requests: it is now possible to import external sounds to be used as source material! All of this alone would have been worth the price of admission, but they didn't stop there. In addition to the updated sounds, the granular synth engine has been improved. They've added eight new filter types, twenty-five new effects, and overhauled the arpeggiator. 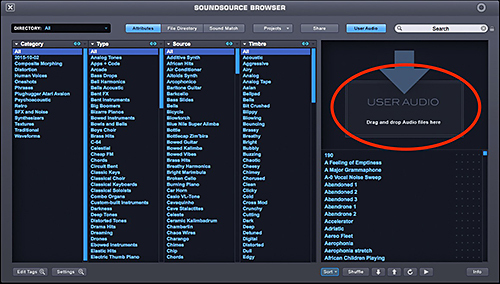 Thankfully, the browser has been updated to make searching for the perfect sound much easier, and Spectrasonics have added a cool new Sound Lock feature that allows users to harness the “personality” of one sound and use it in another. If you want to see a full bullet-point list of features, you can read those in our Omnisphere 2 blog post here. Newcomers to the world of Omnisphere should know that Spectraonics offers a free app, OmniTR, that provides remote control over Omnisphere from an iPad. We reviewed Omni TR here. When you open up Omnisphere 2.1, the library appears on the left side of the window (see the screen shot at the start of this review). This is a one-column affair, with a directory, search field, the list of sounds, and a few helpful buttons at the bottom (sort, navigate up/down, preview). Ratings are great for quickly going through sounds and deciding how much you like them. We spent some time doing this when we first opened the synth and began exploring its library. This helped a lot when we came back to dive in deeper to use the sound for productions. Marking opens up a world of possibilities. First of all, to mark a sound, SHIFT + Click it. This will put a little dot next to it. 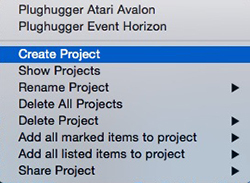 After you've marked certain sounds that you like, you can organize them into Projects. These are groupings of sounds that you assign, which can be recalled and edited later. This is a great way to store your most cherished of sounds, and to search through them without all the clutter of the others. Let’s face it—12,000 sounds is a lot of material to sort through. Marking sounds that you've created will enable you to Share and Publish them. If you are a sound designer, or if you like to just share your creations and ideas with others, Spectrsonics have made things much easier for you in Omnisphere 2.1, by adding Share and Publish. These sounds can be created using the factory library or by using your own samples. Omnisphere 2.1 takes care of packaging the sounds into a format that it can understand, so you can focus on being creative, not programming a computer. Share is the more casual of the two options and is very easy to use: After you've created a sound that you want to share with the world, open the browser and locate the sound. SHIFT + Click it to select it, then click the Share button at the top of the browser window. You will be prompted to enter a location to share your patch to. We recommend creating a folder to store all of your shared sounds. Click through the prompts that appear, and you will end up with a .omnisphere file that is ready to share with the world. "Plucky Lands" patch right here! Another great browser feature for getting the most out of Omnisphere 2.1's sounds the Sound Lock ability. This lets you lock and isolate key components of sounds that can then be applied to other sounds in the library. 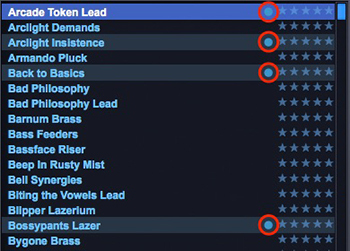 If you're not a synth wizard who knows what all the names of controls are, this may be a little daunting to use, but, to be honest, even novices can have fun and get interesting results by choosing the "Lock All" function, and then scrolling through the different presets. Using the synth features is easy and straight forward. Everything you need is laid out in the window, and if you want to access a deeper feature of a particular area, click the magnifying glass next to its name. As you can see from the screenshots, everything is well-placed. There is no clutter or mess to get in the way. We were editing sounds without any challenging learning curve, and if you are familiar with the basics of how synths work, you will be up and running quickly. The arpeggiator has been improved, and is super easy to program assuming just basic previous experience using these versatile sound manipulators. 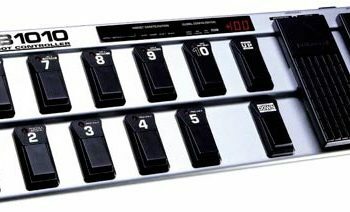 There are several different modes (including chords) and trigger types: Legato, which starts the arpeggiator when you press a key, Song Position, which follows the clock and position of your DAW, and Note, which is similar to Legato, but restarts the arpeggiator from the beginning of the pattern with each new note. We found the Legato mode to be most like a traditional arpeggiator. Omnisphere 2.1 finally adds the ability to import your own audio material! Everyone rejoice! 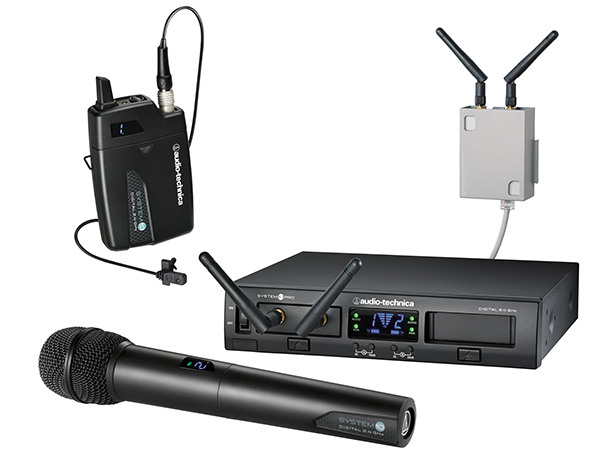 It's really easy to do, and here’s how we set to building a sound from the ground up. First, we initialized a patch and set Layer A to Sample mode. We then drag-and-dropped our audio file into the User Audio section. 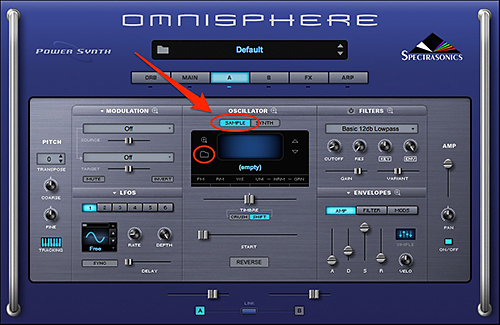 Because Omnisphere 2.1 is not a sampler in the traditional sense (it’s a synth first and foremost), it doesn't feature any sample editing tools, so you must do this in the software of your choice prior to import. The focus here is on using your audio files as the building blocks for new synth sounds—not loading your favorite sample of a grand piano. As we were running the latest version of Ableton Live at the same time, we found it quite easy to drag and drop some edited audio from Live’s Session View directly into Omnisphere 2.1. If you've used Omnisphere before, you know that the quality of the samples and patches are fantastic. If you're new to this soft synth, rest assured you're in for a treat. The library of factory sounds is huge (over 12,000 patches), and covers all the bases from acoustic bells to outlandish soundscapes, with an obvious emphasis on modern synth sounds. Don’t look here for a collection of true orchestral strings or acoustic grand pianos. Instead, Omnisphere prefers to delight your ears with a piano that has been set on fire and mixed with marbles rolling across cymbals! There are over 60 GB of samples, many of which deliver weird (cool) textures and soundscapes captured via alternative recording techniques. That's not to say that there aren't a number of traditional sounds on offer, but Omnisphere is all about the sounds you don’t find in typical ROMplers. Good news for electronic music producers: Omnisphere 2.1 now features an EDM section of sounds, made specifically for modern dance music. 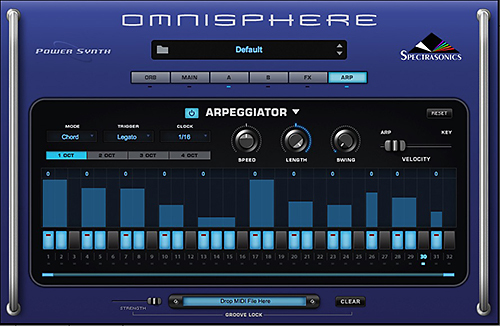 If this is what you're into, then Omnisphere 2.1 may quickly become your go-to synth. There really isn't any sound you can't create with this instrument, and the sound designers have done a great job of showcasing that point. Omnisphere 2.1 ships with hundreds (if not thousands) of high energy sounds that will inspire your productions. Of course, if you don't produce EDM music, then a large chunk of these sounds can be ignored, as they are very genre-specific. The above-mentioned library of DSP waves includes all the basics you need for creating interesting and complex patches, and they sound amazing. 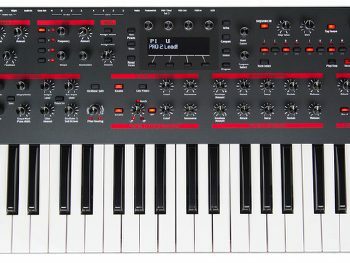 The algorithms have a decidedly analog feel to them, which stand up against the top analog modeling synths on the market. Plus, every sound is a wavetable, so you can morph the sounds into different and interesting shapes by just moving a fader. More effects have been included, with some focusing on pretty outlandish sounds. For example, "Innerspace" takes elements of weird textures and morphs them onto your sound, creating a weird hybrid texture. This is great for sound design and textures. 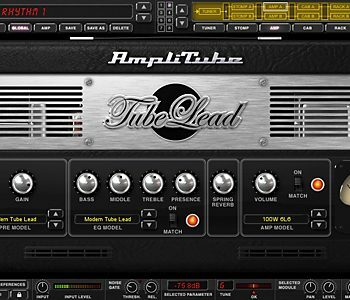 Other new effects do a great job of emulating guitar or bass amps, or retro choruses and flangers. All in all, we weren't let down by the effect section of Omnisphere 2.1. Omnisphere 2.1 includes an exceptional library of new sounds focused on EDM sounds, but there are still plenty of other new sounds and styles on tap to keep you happy, even if you can't stand the sharp synths and airy pads that dominate the airwaves today. Anyone looking for lush soundscapes for movie and television scoring—even prog rock keyboardists looking to create ambience and mood, will find a treasure trove of textures here. The manual is very complete and easy to read, but we hate the fact that it's truly an online-only affair. Although this isn't the end of the world for us (it does open up nice possibilities for, say, linking between topics in the manual), we would like the option to be able to download the manual to our phone or tablet and take it out into the back woods for an unplugged read. Omnisphere 2.1 (MSRP $499) sells for approximately $480. Omnisphere 2.1 Upgrade (MSRP $249) sells for $229. If you already own Omnisphere 1, then the upgrade for second version is easily worth it. 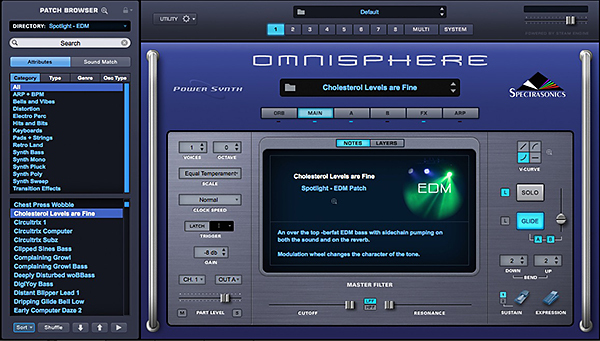 All of the features and improvements will make you love Omnisphere even more at a minimal cost. If you're just starting to look at Omnisphere 2, $479 gets you a lot of sound and capability. 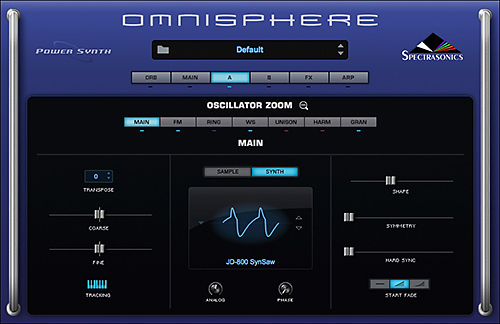 Although it may seem like a lot of money for software, this is a powerful synth with a huge array of sonic potential—so much so that assuming your analog instrument sounds are covered elsewhere, Omnisphere could provide all the additional in-the-box sounds you ever need.